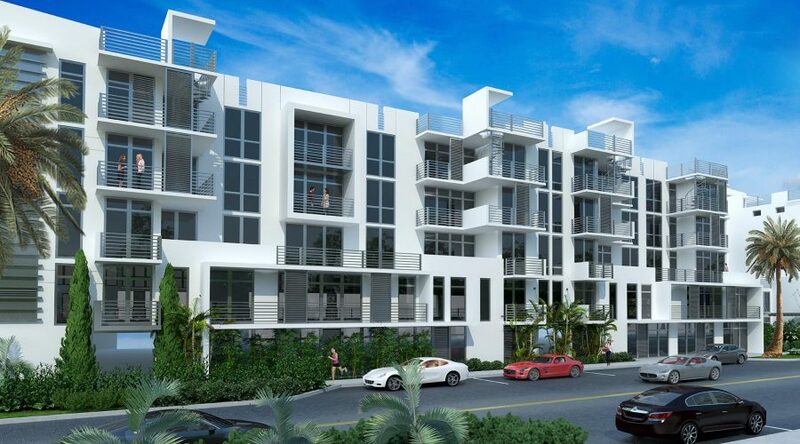 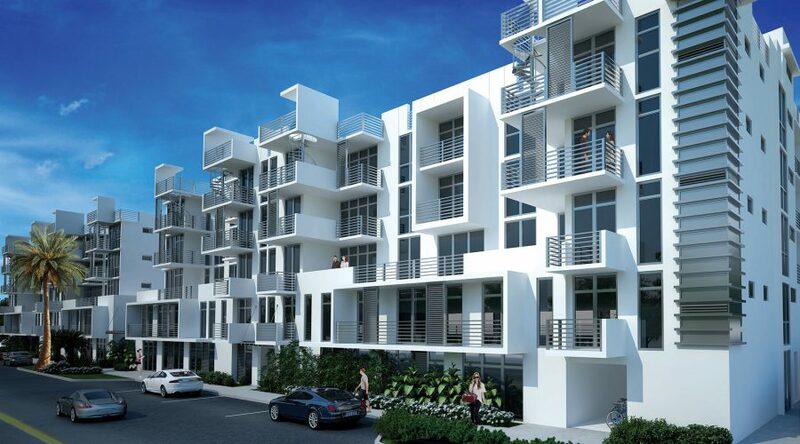 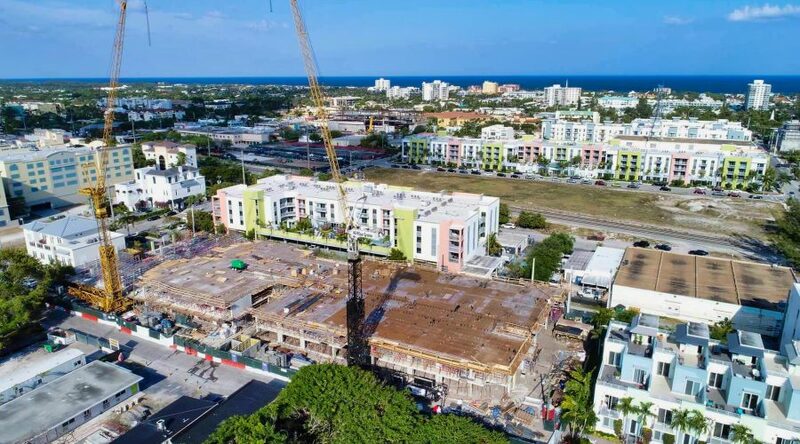 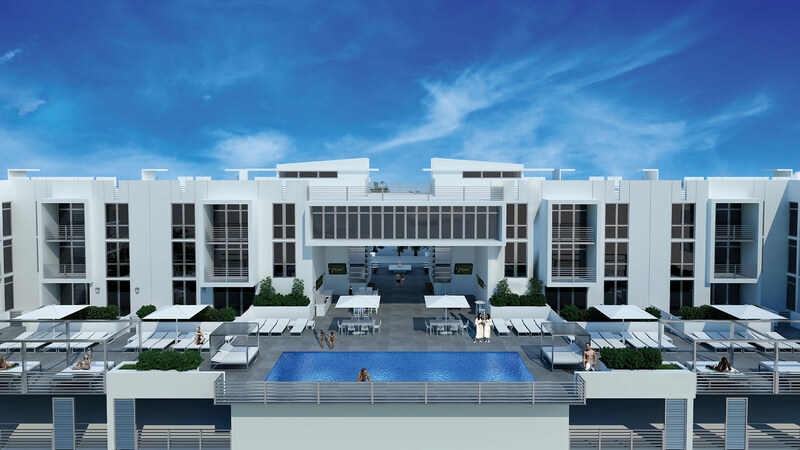 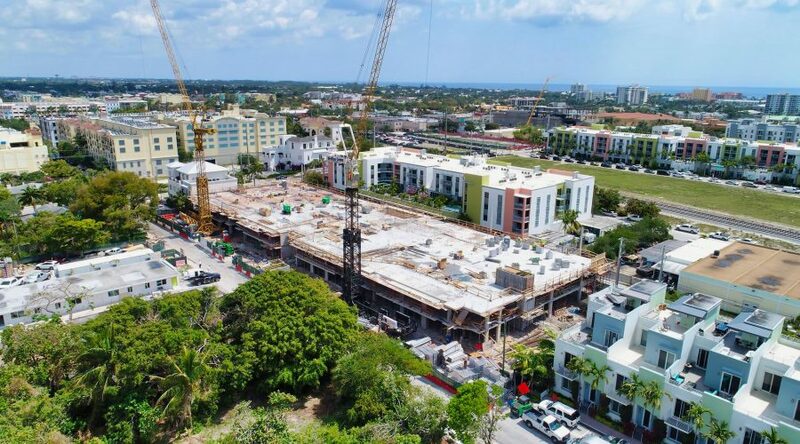 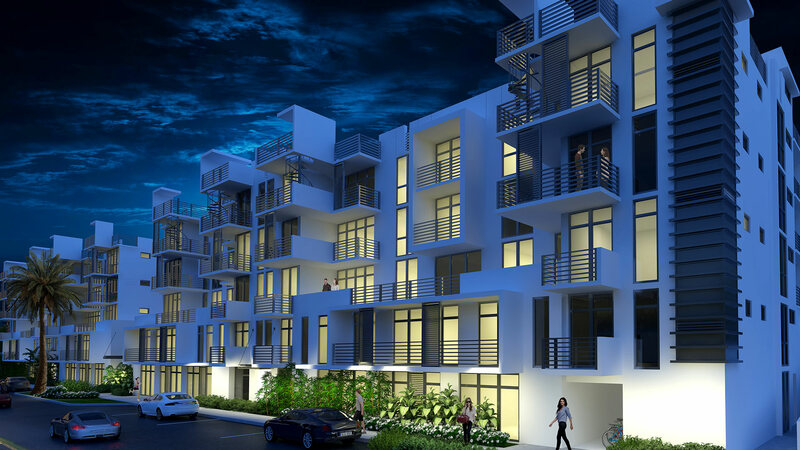 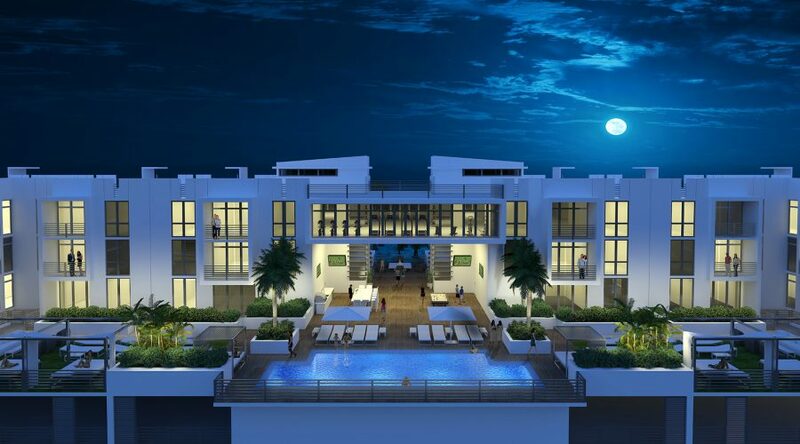 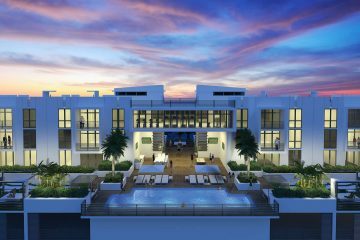 This boutique condominium in the heart of Delray Beach boasts 70 modern resort-style units. 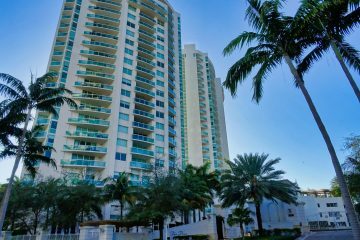 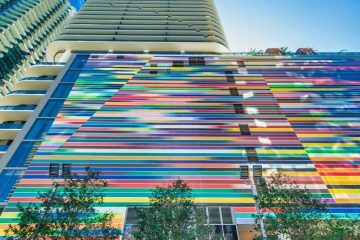 Just 5 minutes from the beach and one block off Atlantic Avenue’s clothing boutiques, galleries, antique shops, and much more this building is in a prime location. 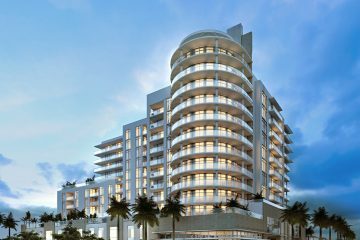 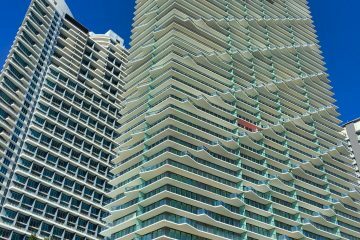 Complete with modern technology and security, plus a variety of lifestyle amenities for all its residence to relax and enjoy. 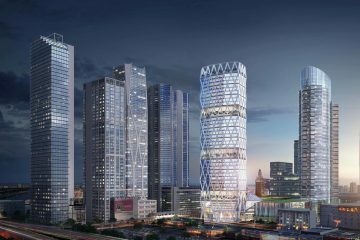 We were chosen for this project to do details inspections on behalf of the owners to guarantee all aspects of the build were at the highest level. 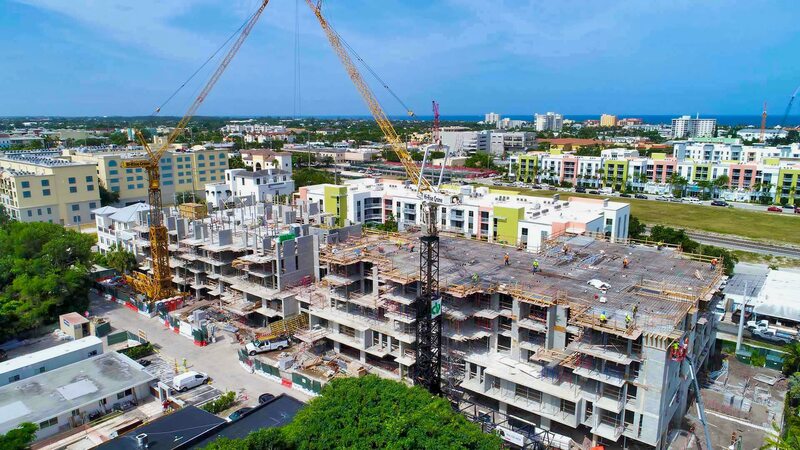 Our engineers, civil, mechanical, and electrical all teamed together for inspections and reports to ensure our clients’ needs were met.